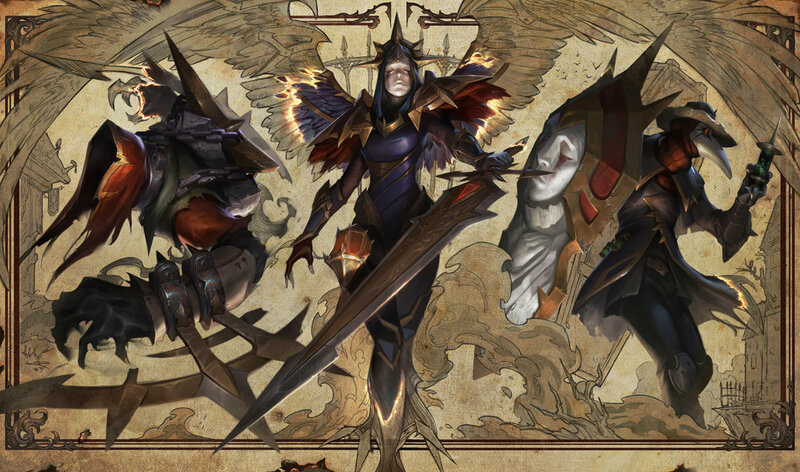 Guys should I get Riot Singed or PAX Sivir? 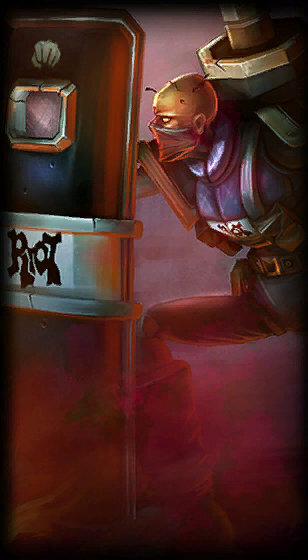 Want a Riot Singed? Buy him here! i hope they put this on sale! 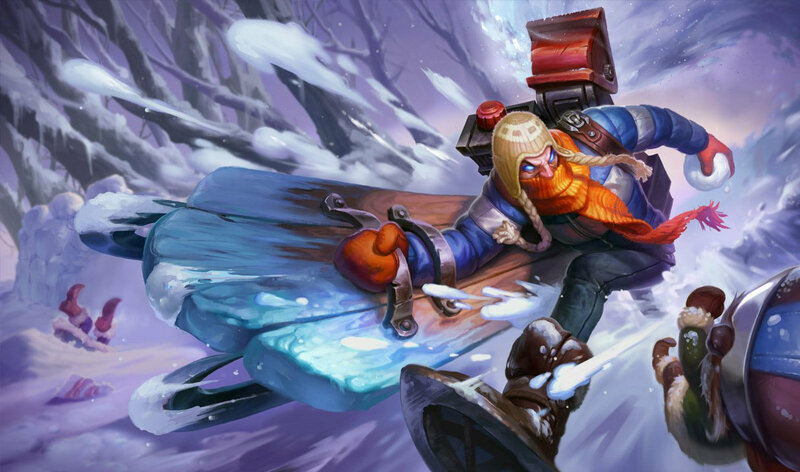 Is this skin gonna be sold in the LoL store? This might be coming back. poor Katarina.. always the one getting beaten up helplessly.. 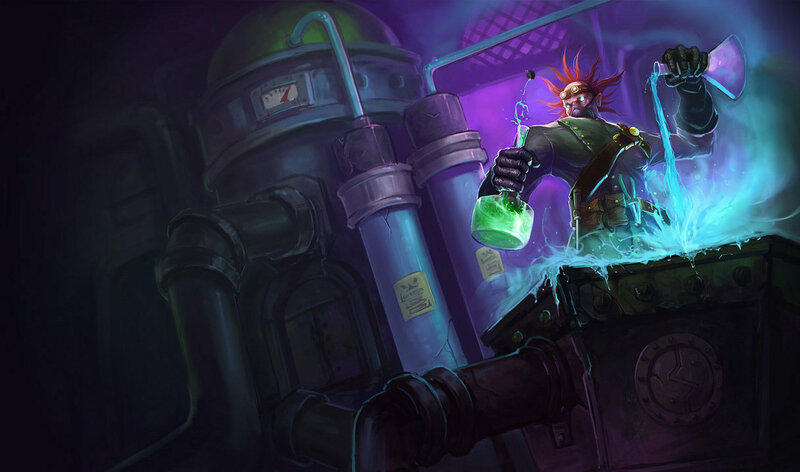 I saw spellvamp singed on twitch using this skin and the poison was blue... ? You sir, are an imposter! 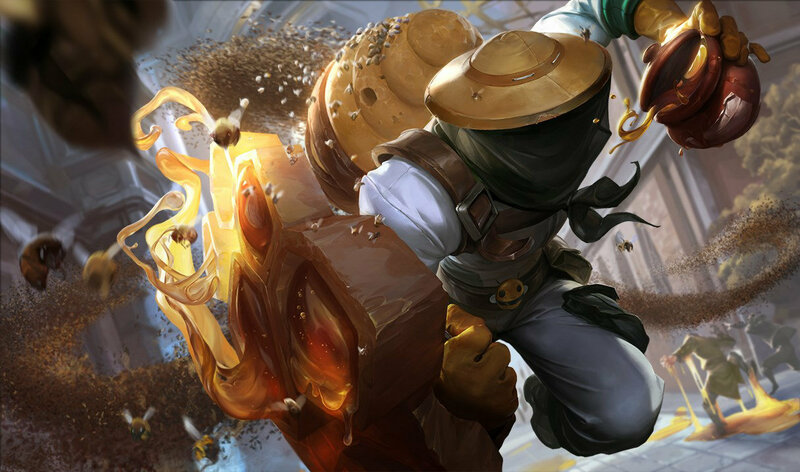 Just bought this skin off ebay for $60 and it's great, if you main singed it's totally worth the money. I heard he had blue smoke? How? I mean,how do you have so many? Does anyone have one for sale, i would be more than happy to buy it. 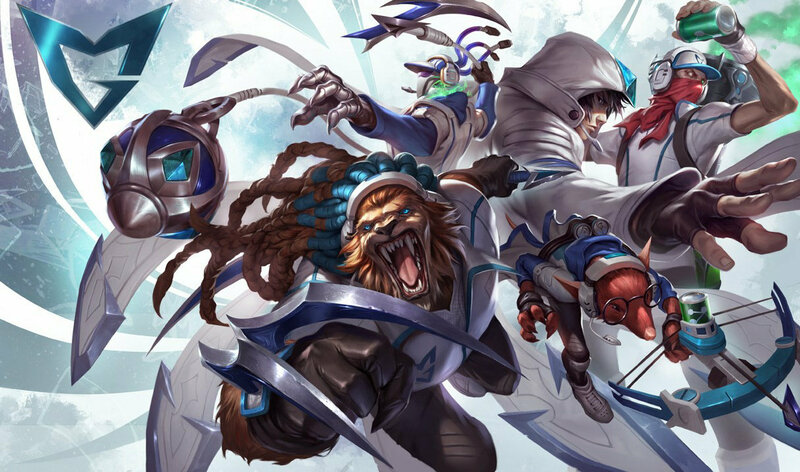 does anyone have a spare singed skin and wouldnt mind giving it to me ? i got mine for 5 euro when it was on sale for about 1 year ago. 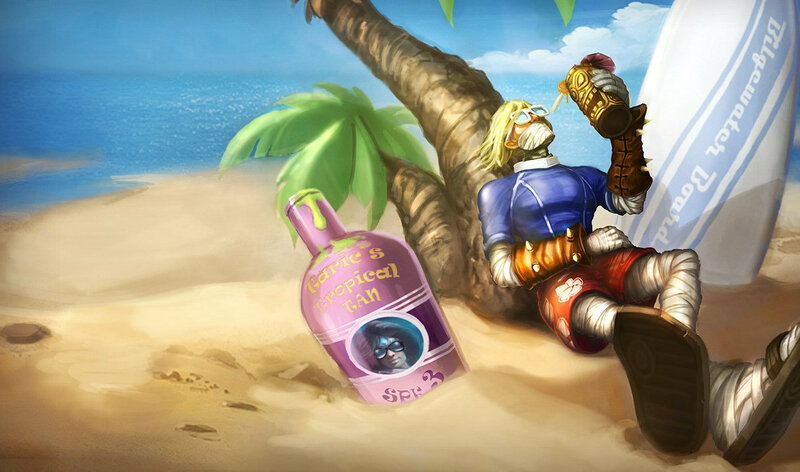 Singed Aprimorado? 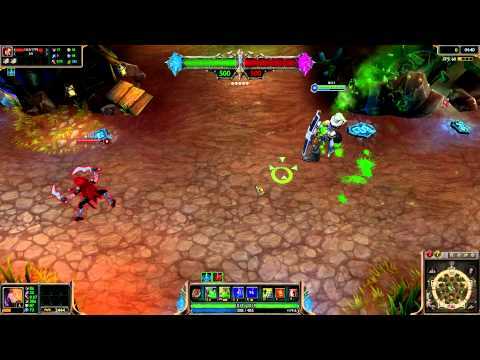 eu tenho o Singed Pelotão Riot. EU TENHO CARALEO HUEHUEHUEHUE !!! You can buy it for 975 RP until 21/july if you transfer to the brazilian server to access their store. Same for the other Riot skins. A Pax TF just sold on ebay for like $450. I don't think anyone would be willing to sell it for 40 dollars. Sorry man, but if you look on Ebay the cheapest you can get is about 80-100. I just got mine for 60, but it was the last one on Ebay for that price. Good luck, though! What did u buy pax sivir for? And do you have champ riven? wtf so much money for not a such great skin guys wake up dont waste your money! Mine was dollars, not euros, but your's was still a little bit cheaper. Congratz on your skin and the cheap price! I bought mine off of eBay, the seller sold it for a special weekend offer for £27, hope it helps. where and how much did you buy it for? I just bought this and i love it. 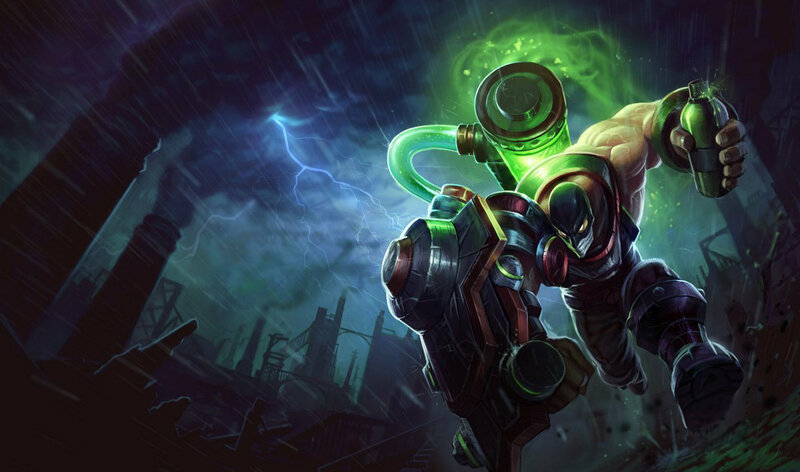 I am a singed main and own all of his skins but this is about the only one i use now. Why u post this skins spothlight? Pax skins avaiables coming soon? When he ults, it looks like his nose is running like a beast! 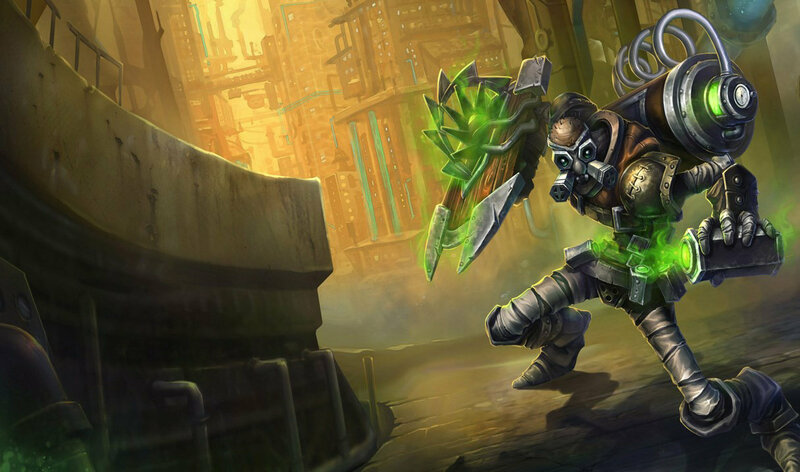 singed 2nd skill makes him looks like he's fapping ._.